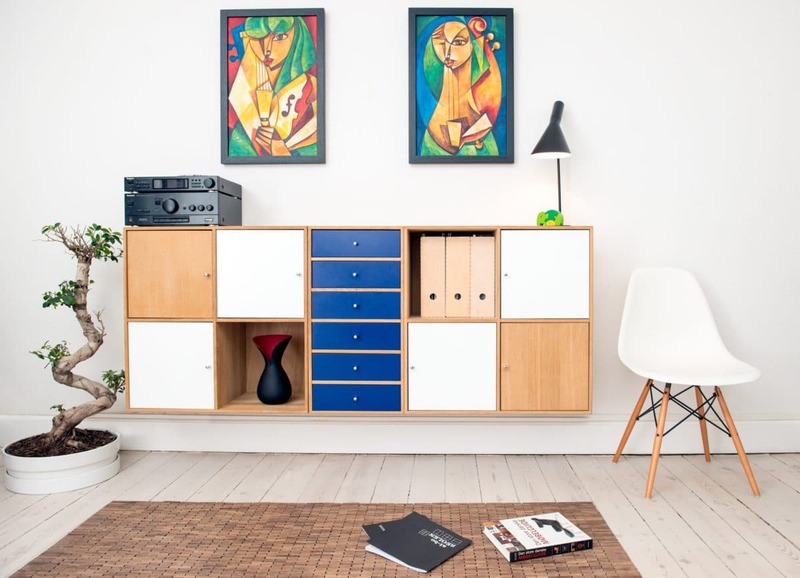 What if we told you there were storage solutions out there that could transform your space? Well, you’re in the right place. We’ll show you unique and clever ways to store the items you love all within the rental space you’re living in. Say goodbye to clutter and hello to organization! Check out our top 15 storage tips for apartment renters!